Dr. Farhad Farassat and Said Kazemi took over the company as part of a management buy-out from Black and Decker in 1992. Since then a worldwide service network has been created, including subsidiaries in the USA, Singapore and China. F&K Delvotec has typically been the driving force in the semiconductor industry with many innovative designs being implemented from close partnership with accademic research institutes. This has lead to over 40 innovative Patents being granted during this time. 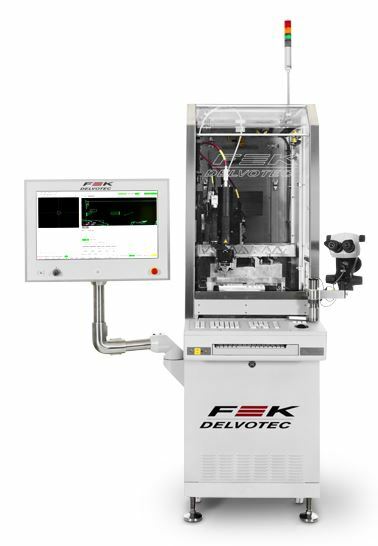 Recently, F&K Delvotec have been acquired by Strama-MPS, an automation solutions company, specialising in assembly and testing rigs across the electrical engineering, medical device, oil & automotive industries. 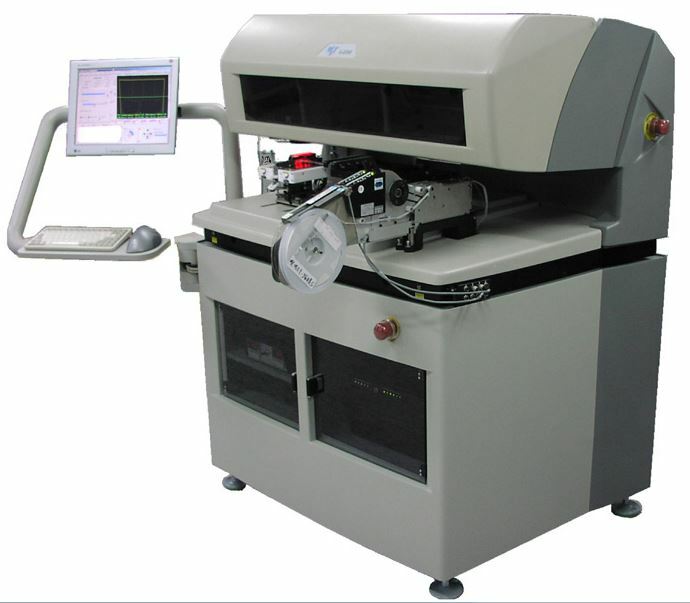 Should your application be Eutectic or Adhesive based, Flip Chip or Face Up, MCM, Die Stacking, MEMS, Imaging Device or other, our machines will handle it with high accuracy and yield. MVP was founded in 1993 by Dr George Ayoub and a team of experienced engineers. Since then MVP has developed five generations of Optical Inspection Equipment. 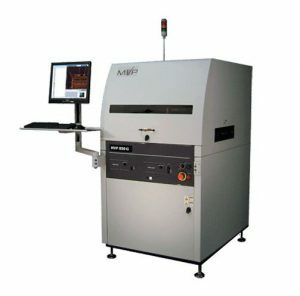 Some of these innovations include multiprocessor architecture, advanced solid-state lighting modules, “flying camera” inspection, parallel computing architecture for real-time image analysis, and multiple acquisition camera modules for high-speed in-line inspection. More impressive is the software power, flexibility and ease-of-use, permitting it to adapt to wide range of applications across many industries in SMT and Microelectronics. As a result, MVP’s AutoInspector Series is the fastest and most accurate inspection system available in today’s market. Other innovations include powerful inspection software, paste inspection, productivity tools such as off-line programming, database generation, in-line repair and laser pointers, and many more. The company continuously expands its R&D effort in the field of automated circuit board inspection in order to meet the future needs of its growing customer base in the US and international markets.